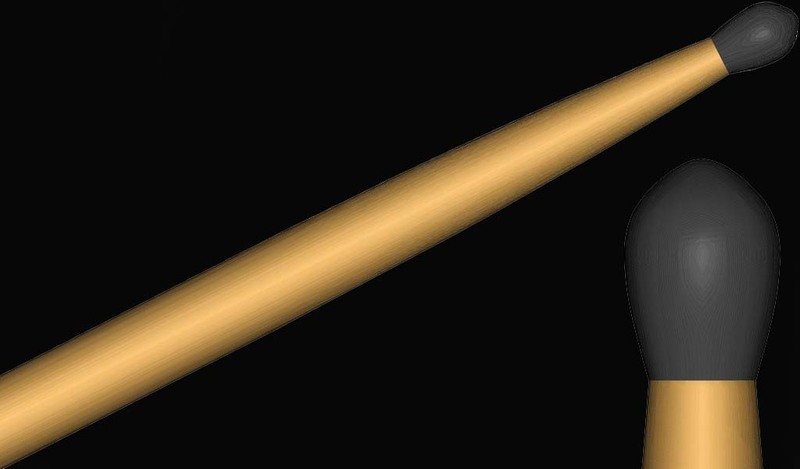 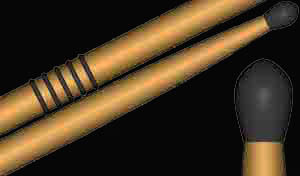 Drumsticks with black high quality nylon tip. Basic models for all styles. Any model can be fited with nylon tip after request .A nylon tip brings extra brightness and durability to the most drumsticks . 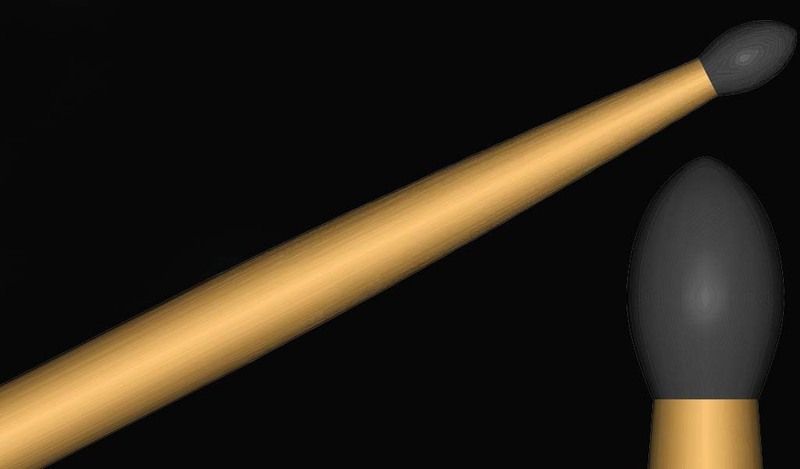 To the most common sticks a nylon tip brings extra brightness and durability . 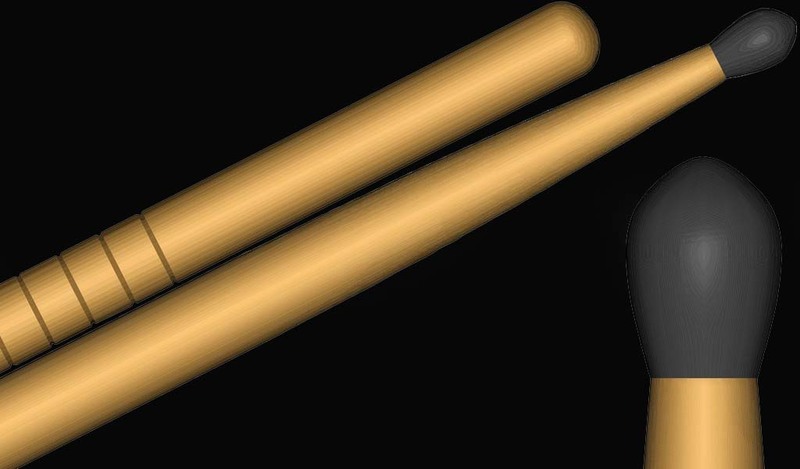 R stick nylon tip offers to player a brighter color on cymbals..
Models with non-slip grooves that make holding the drumsticks and blocked slipping from drummer hand and combinated with nylon tip.